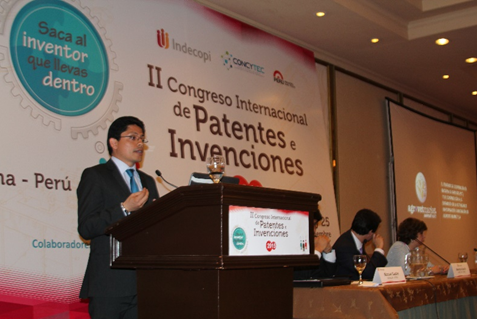 Agrovet Market Animal Health was awarded during the II International Congress of Patents and Inventions due to its successful achievement with doraQuest® l.a., a peruvian innovation patented in 13 countries, among them Peru, USA, South Africa, Mexico, Russia and other countries of Euroasia. 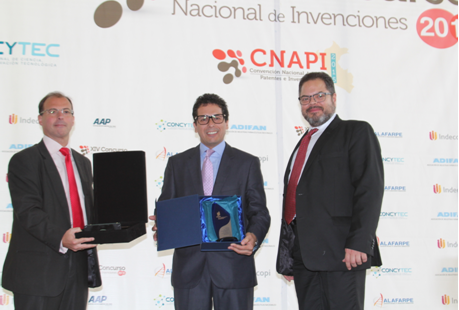 The Company obteined the annual recognition of Commercialization of the Patent Innovation given by Indecopi and the WIPO trophy given by the World Intellectual Property Organization (WIPO). DoraQuest® l.a. is the antiparasitic of exclusive use in horses, indicated for the treatment of diseases caused by gastrointestinal nematodes and external parasites. Its innovation relies on its bioadhesive original formula that brings together the endectocide properties of doramectin for an easy dosage with a pleasant apple taste. During the Congress, Edgar Vega, the Deputy Manager of Chemical Innovation and Intellectual Property in Agrovet Market, presented the experience of Agrovet Market with the use of PCT system (Patent Cooperation Treaty). Various topics were discussed such as the current situation of investment in patents in Peru, planning policies of innovation in diverse countries and other topics on innovation and biodiversity. 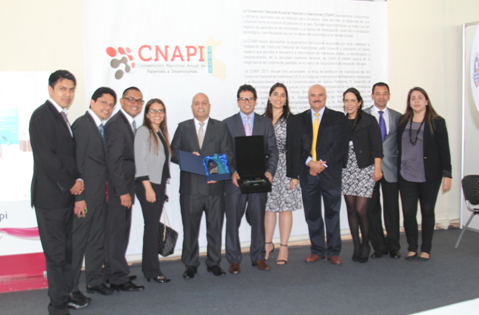 Agrovet Market Animal Health is grateful for the awards received from Indecopi and WIPO, and continues steady pace with its policies in D&R, and its intention to provide unique class products to its partners and to the end users. Dr. Umberto Calderon, Agrovet Market CEO, Dr. Hebert Tasssano, Indecopi President and representative of the World Intellectual Property Organization (WIPO). M.S. Edgar Vega presenting doraQuest®: a successful case.